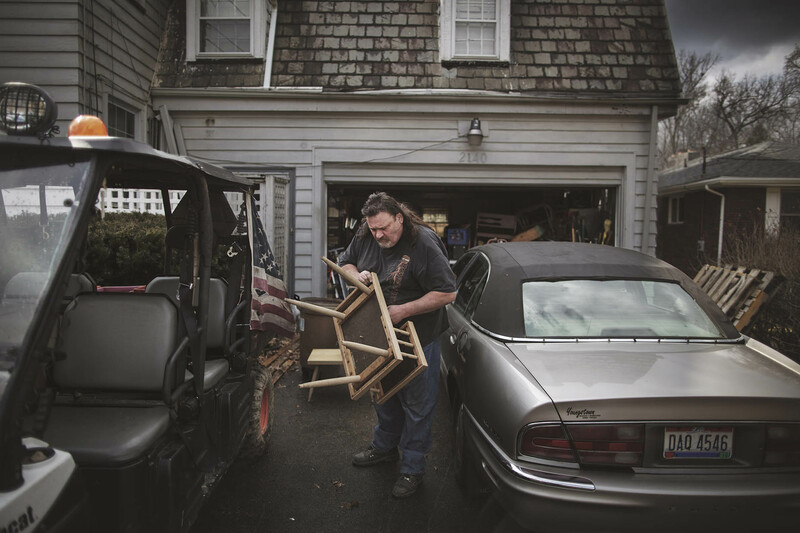 James London, AKA Big Jim, outside his home with his vehicles. "This neighbourhood was a mess. Drug dealers on the corners, garbage everywhere, abandoned houses and a lot of crime. We have worked hard, cleaning up this area", says Big Jim.